Honor, rest, and rejuvenate. Happy Labor Day – enjoy your Monday. Humans and animals are the two living beings on this earth, who have been dependent on each other since early civilization, for safety, for food, for comfort etc. Humans, being more efficient and stronger than the animals, started to use these animals who made his work easier. Although, we normally say that some of the animals are helpful to us, I thoroughly debated with myself as though whether it is the help we take from these animals or they actually work for us. I would rather say that help is something done when someone is in trouble or in need, not on a daily basis. So, some of the animals do work for us, and the best part of these animals is that they do not speak else imagine them demanding for salaries,luckily all they want is only to be treated with love and care and with proper food. Most of us fail to do even that. Domestic and wild animals, which are trained to do certain tasks for us, are used regularly. There are some animals with astounding intelligence like sniffing, camouflage etc which is not found in humans, though these animals have those skills purely for its own survival, its used for many things by humans as well. Known to be as the most loyal animal, dogs are considered as the best friend of man since centuries. Humans prefer dogs with them for various reasons, some dogs are just cute and cuddly, while some are exceptionally good with their skills. There are variety of breeds which helps humans in different ways, some do the job of a watch guard, while some help the police in finding out the crime scene clues and also in nabbing a criminal. These trained dogs are good in following commands, and knows when to attack and when not to attack an intruder. Some of the best guard dogs are Bullmastiff, Wolf Shepherd, Dogue de Bordeaux, Boxers, German Shepherds etc. Believe me, these dogs are a far better choice than those human guards who just sits in their chairs and dozes off. Hence the reason most people have a human guard along with a dog. Some dog’s nose have special sensory cells which helps in finding out the odor. They collect scents from volatile oils that travels in the air. These scents are sent to the olfactory bulbs of the dogs brain which sends a message to identify. Humans use these dogs while identifying and nabbing a criminal. Some of such dogs are German Shepherds, Bloodhounds, Labrador, etc. Every year, some of the dogs are nominated for its bravery and intellectual thinking by the National Hero Dogs, Dickin Medal dogs etc. Last year in 2012, a dog named Theo was awarded the Dickin Medal, for its devotion to its duty who worked along with 104 Military Working Dog (MWD) during a conflict in Afghanistan in September 2010 to March 2011. He helped in detecting explosives and saved many lives. There were no cars, buses, airplanes, trains etc to travel from one place to other in olden days and people used the horses. Of course, man was not as busy as he is now and it took quite many days to reach his destination then. But horses have been working for humans as a means of transport and even today they are used in some parts of the world. Its believed that horses also comforts human heart. Horses still hold a honor in human cultures and it is regarded as one of the prestigious animal. These were used in many wars as well and it was the main source of travel until the development of the engine. Although, they are not a regular transport, People with horse farms and some places like Mackinac Island where use of automobiles are banned, use horses more. Ever imagine animals fighting for us, well these mammals are specially trained to assist the navy soldiers during war and other crisis to the country. Yes! Some of the marine mammals such as the bottlenose, dolphins and California’s sea lions work for the American navy in combat zones. The US Navy administers a program called as the U.S. Navy Marine Mammal Program (NMMP) in which the military train these animals. These animals are also used for non-combat program such as the mine detection. There are many ongoing protest for using these mammals in the training and the way they are treated. It is likely that this program will come to a close by the year 2017 and will be replaced by the robotic hunters. Another means of transport which are used even today in the desert parts of the world, Camels are the animals which can walk for longer distance in the sand and heat without the need of much water. This animal is created in such way that it cansurvive in a desert environment. It has three eyelids and the third can be closed for protection during sand storms. Nostrils have special muscles which closes during sand storms and the hump stores fat which will be used as food and energy and keeps it going for more than three weeks without water. Because of all these reasons Camels work for humans who commute from one place to the other in the desert regions and can stay without water for more than three weeks. God made every organisms including humans with something to protect themselves from danger, especially the animals as they cannot convey the danger or ask for help. Hence each animal have got its own power to protect and some of them have got exceptional power. The Electric Eel is created in such a way that it can emit electricity and the south American electric eel can grow up to 8 feet long, catches its prey by emitting about 600-650 volts burst of electricity and also stays away from its predators by killing it from the same energy. Ever had a shock just by sticking your finger in the wrong direction of your electric switch board? The shock emitted by these electric eel is five times more than the shock caused by the switch board. The eel’s electric power can be used in short bursts for small tasks and is used to lighting up a small Christmas trees. Researchers and engineers are also working on to use the electric cells to power implanted bio-medical devices or even electronic devices. Do not be surprised with a hissing sound next time when you enter a beauty spa, because the massaging oils and sea salts have been replaced with snakes. A most bizarre way of getting your muscles relaxed. Some of the spa’s in Israel use the non-venomous snakes left free on your body. According to the spa owner, Once we get out of the fears of snake moving on us, it will be a soothing experience and gives a lot of relaxation. Well, I’ am not sure how one can get out of the fear, as I would be a mile away just looking at these creatures, but there are people who have benefited from these massages and who are really brave enough to have them actually moving around on your naked skin. The snakes used are the California and Florida king snakes, corn snakes, and milk snakes. The service of this massage can cost you about $80. Planning an adventure and relaxing vacation, visiting a snake therapy spa must be in your list of things to do. 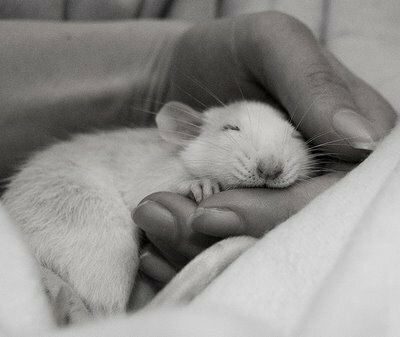 Even the tiniest of animals have been life saver for humans and rats are one among them. 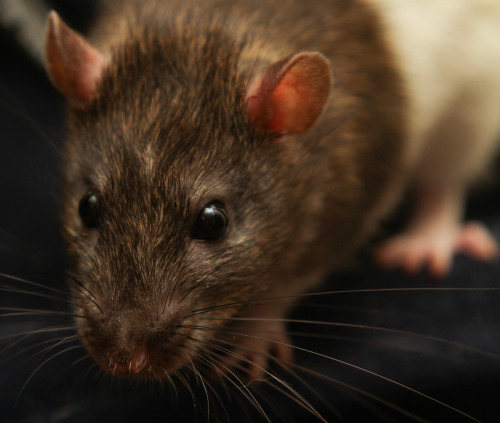 All though these rats are not tiny, these are the African giant pouched rat which are about 3 feet in length. These rats are specially trained to sniff out land mines and detecting for any explosives etc. 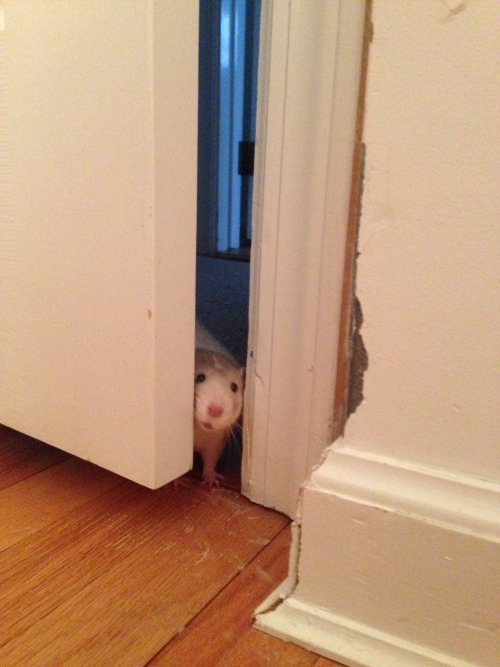 Well, its not only dogs, but the hero rats also have the same instincts. These rats are under experiment to use them in the diagnosis of tuberculosis treatment in hospitals. Guess next time when a pied piper comes, we should ask him to lead more of these giant rats from all parts of its origins. Lives of many poor people and the hard working class, who had to lift heavy weights and carry it from one place to other, donkeys had been a great help. Even today in most parts of rural parts of India and some other countries, these donkeys are used in work everyday. Donkeys are regarded as most calm animal especially when compared to the horses. Hence it is best suited to domesticate by anyone. They are used for different things such as the ploughing, carrying food, firewood, water and for riding. A donkey when not treated with proper love and care or when loaded with heavy work, will not do much and has lesser benefits. Hence the reason, when someone is lazing around, they say ‘do not be a donkey’. Having two big horns on its head which looks like two hands, these reindeer’s are one of those animals which is used for transportation again, but in a different scenario. Well, surely we cannot ask the camels to lead the way here, but sure God created the reindeer’s for these cold environments. Just like the camels, reindeer’s are specially designed to survive in the cold climates. They adapt to the climates. During summer the foot-pads becomes spongy providing extra traction possibilities and during winters the pads shrinks and tightens. The sharp rim of the hooves cuts into the ice and and avoids the reindeer’s from slipping. The herding of reindeer is practiced by the people of countries like Norway, Sweden, Finland, Russia, Canada and the U.S.A. If not for these reindeer’s, it would have been difficult for our dear Santa Clause to reach in time, don’t you think so? Elephants are known to be the heaviest animal and its an amazing thing that humans can control and get work done even from such a big animal. Elephants have been used to lift and load heavy things for which they use their trunks. Elephants are proven to be the most intelligent mammal and they have a very good memory power for many years. These elephants are also a symbol of traditional values in festivals. On an average any elephant trunk can carry 4.5 % of its own body weight and giant elephant trunk can carry about 270 Kgs or 600 lbs. Beware, an enraged elephant can easily crush us into the grounds.